Pewter, 1" shield with rampant lion design. Small 1/2" pewter thistle pin. 1/2"
Rampant Lion cap badge is approximately 1 1/2 - 1 3/4" in diameter. 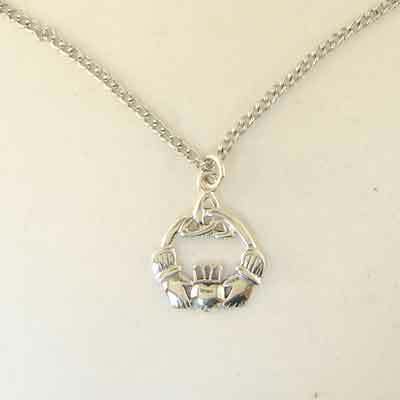 Claddagh necklace is made of .925 Sterling Silver with matching chain. The silver finish gives this pendant a bright and modern look. 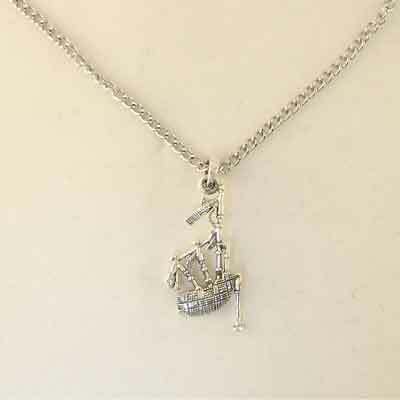 This "Heraldic Line" necklace is made of .925 Sterling Silver with matching chain. The silver finish gives this pendant a bright and modern look. Pewter, Small 1" Celtic Cross design. Pewter, Big Celtic Cross design. 2" x 1.5"
Lightweight pewter necklace with Celtic Cross design. 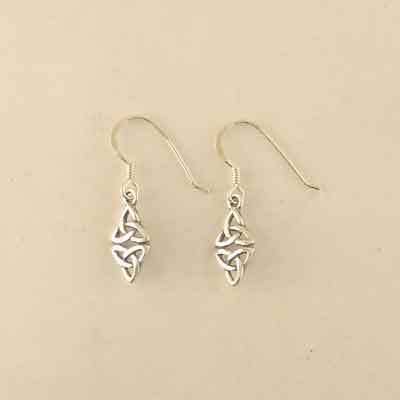 These dainty Celtic earrings from the Heraldic Line are made of .925 Sterling Silver. 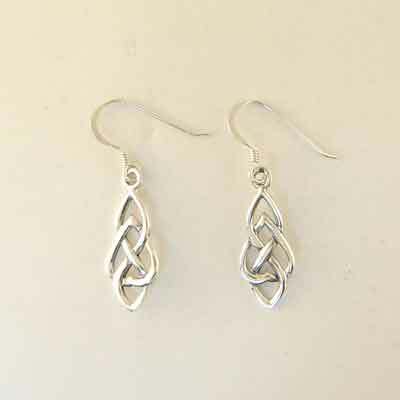 Drop weave Celtic design earrings from the Heraldic Line are made of .925 Sterling Silver. 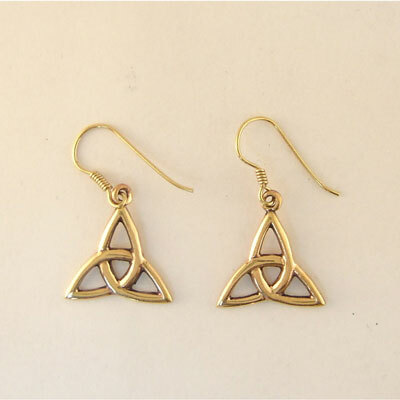 Drop earrings with Celtic knot design. Made of bronze material giving an antique elegant look. 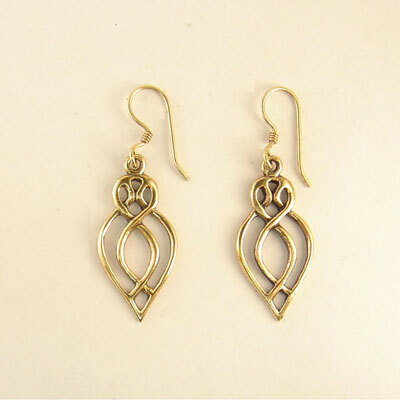 Measure approx 1 3/4" x 1/2"
Drop earrings with Heart & Crown design. 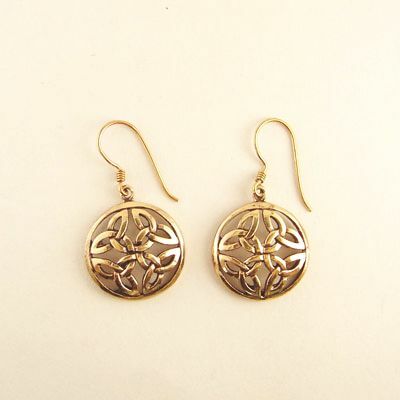 Measure approx 1 1/4" x 5/8"
Round drop earrings with Celtic knot design. 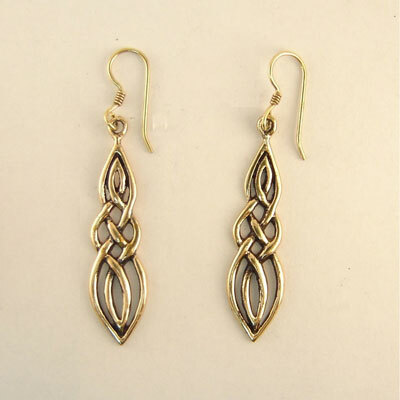 Drop earrings with Trinity knot design. Measure approx 1/2" x 3/4"
Add something unique to your purse, pipe case or travel bag with these sterling silver dangle charms. 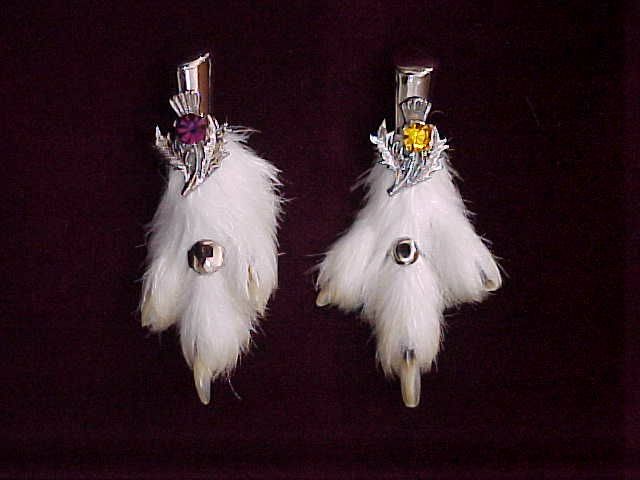 Can also be attached to a variety of items or remove loop and use on bracelet. Each charm is attached with a sterling silver split ring. 1 1/2" Pewter finish metal charm with nylon loop. Charm slides down your phone's antenna, and tightens for a secure fit. Stainless steel O-ring key chain for Italian charms. 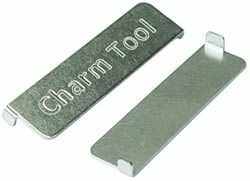 Easily attach your Italian charms to your bracelet with this handy tool. Purchase Charm Bracelet and choose any 2 Italian charms for free! Shiny stainless steel stretchable starter bracelet for Italian modular charms. Laser Engraved & Colored Italian Charms. 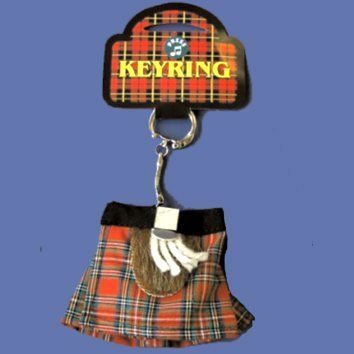 "Warning: Protected by a Highland Dancer" , "Turnout Area" or "Treble Maker"
Key chains plays "Scotland the Brave" when pressed. Gold or pewter. Piper design. Gold or pewter. Drummer design. Crest with Thistle, Rampant Lion, or Claddagh design. 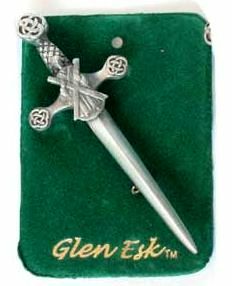 2"x2" Pewter brooch with four thistle point design. Cairngorm or Amethyst stone in center. 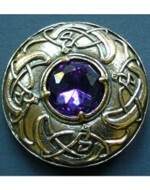 2" circular gld brooch with purple stone in center. 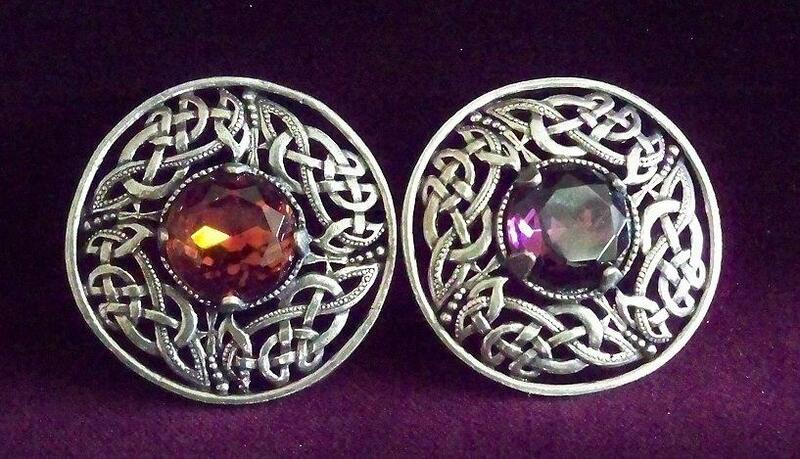 2" silver circular brooch with Celtic knot design and stone. 2" silver circular brooch with Celtic knot design and white/clear stone. 2" Gold circular brooch with Celtic knot design and center stone. Great size for children or Ladies kilts. 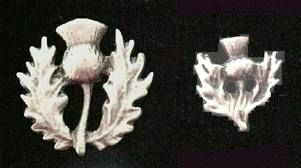 US Marine Corps kilt pin made of 24K gold plated pewter. Measures 2 3/4" x 1". 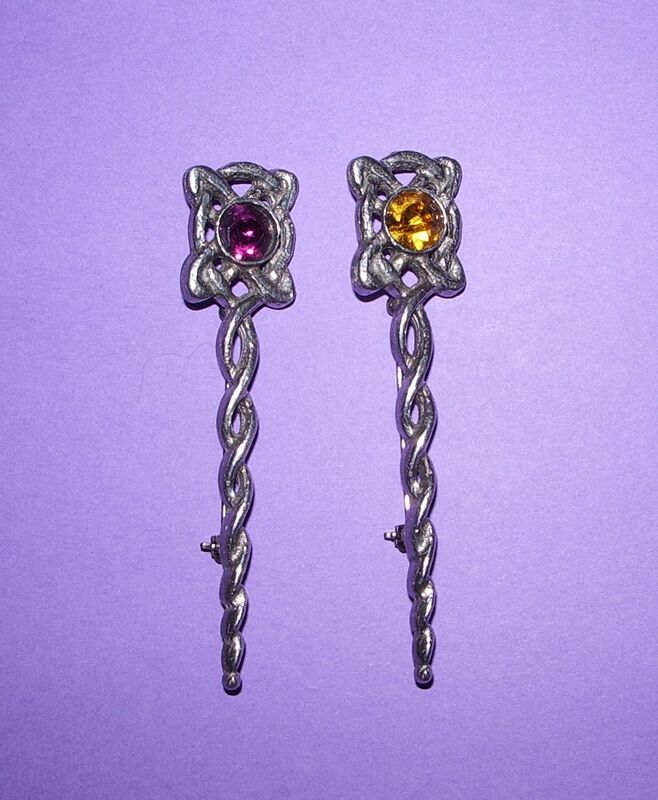 Wear as a kilt pins or accessorize your suits and winter coats as a lapel pin. Large pewter kilt pin with targe. 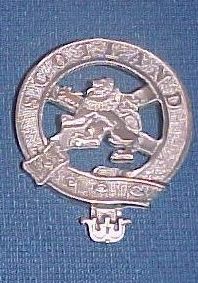 Polished chrome kilt pin for firefighters. 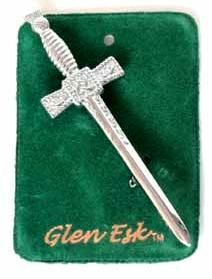 Chrome Silver Celtic Twist Kilt Pin with Stone. Imitation Sgian Dubh is 7 1/4" long. 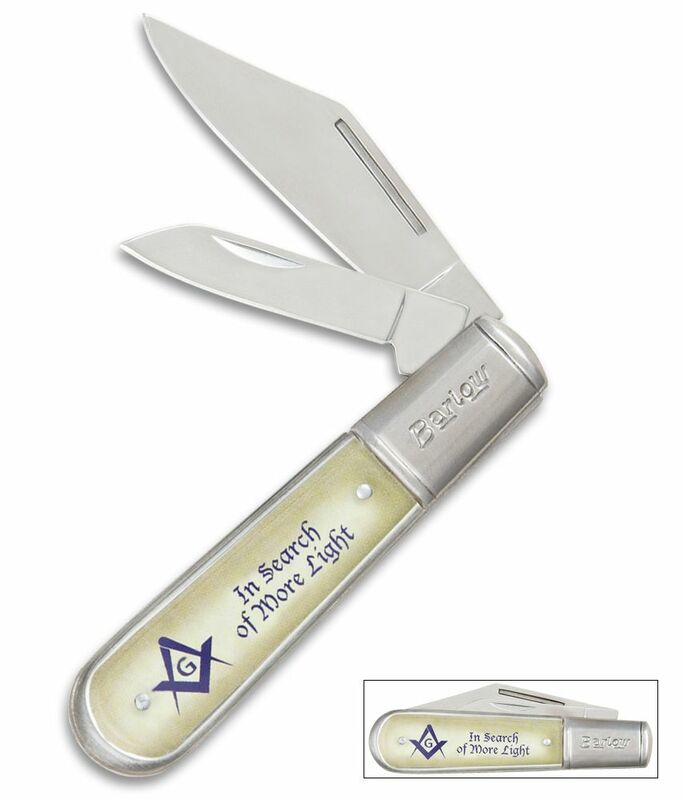 Looks like authenic Sgian Dubh, but does not open or have a blade. Perfect for children, young adults, and traveling. Imitation top stone with Rhodium mounts. View list of Clans available. 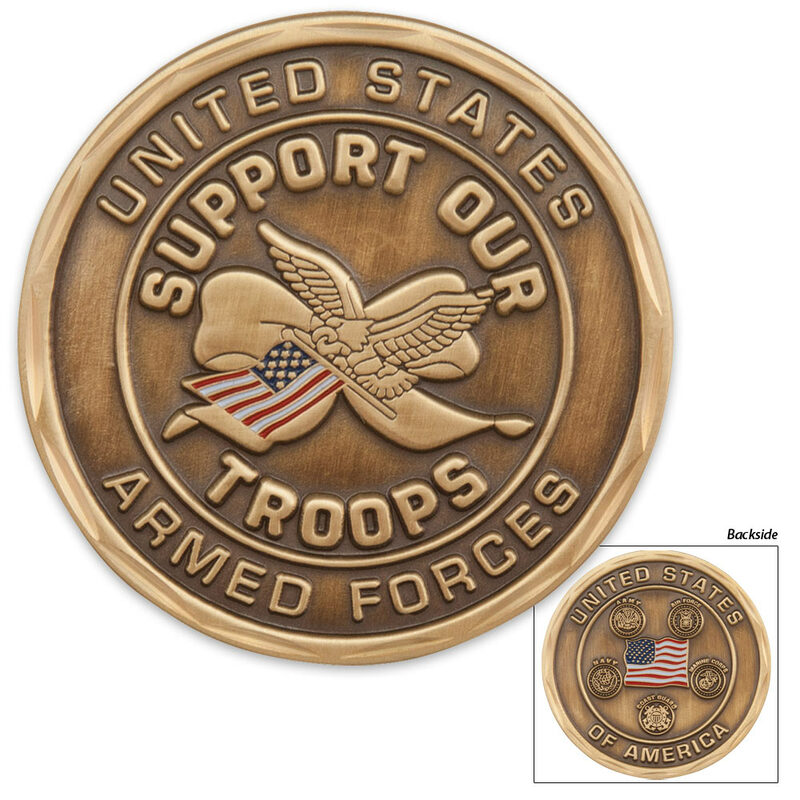 Show off your patriotism and support for those that serve us with these beautiful two sided solid metal coins. Choose from... Support Your Troops, Navy, Air Force, Law Enforcement, or Fire Rescue. Don't forget to ask about our Military discounts when ordering.